Easy & flexible, WooCommerce is widely used to power E-Commerce websites. 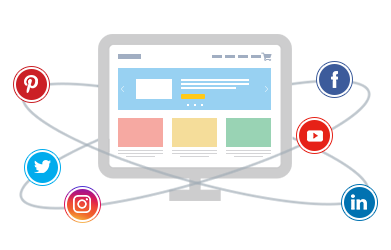 For an online merchant, it can be a challenge to manage and optimize your webstore at the same time. BoostSales offers you an innovative fully-managed service that optimizes your WooCommerce webstore to dramatically boost your conversions & bottom line. BoostSales acts as a technology partner for merchants running WooCommerce webstores to scale their online business. Merchants can focus on their core competencies while we take care of their webstore. We can optimize your webstore, revitalize its’ customer experience, enhance its’ capabilities and keep it running smoothly, at an attractive price. 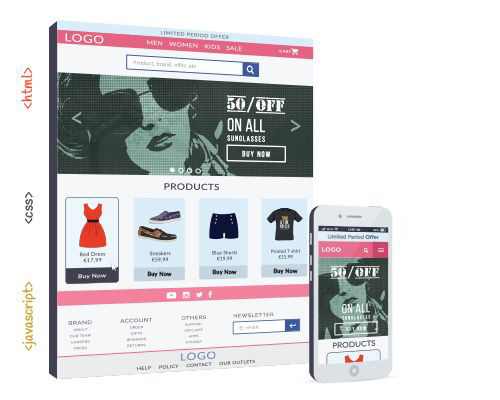 Customized Design: BoostSales provides tailored design services for your webstore to refresh the user experience and revitalize your brand identity for maximum sales. 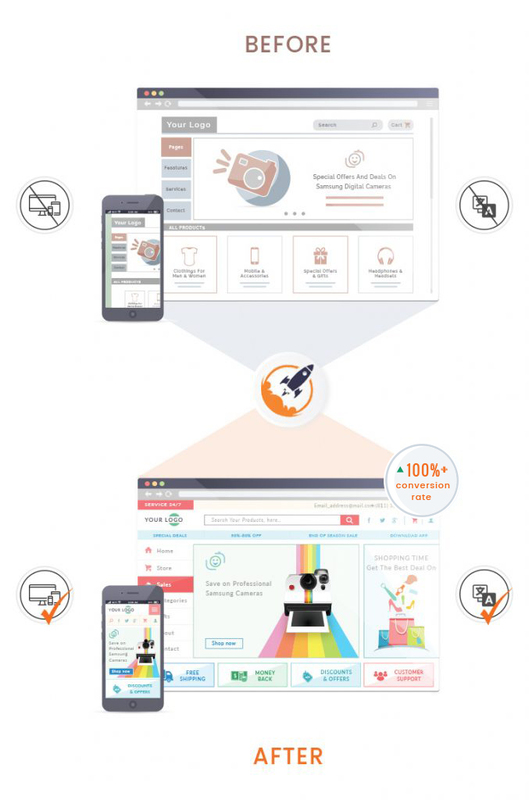 Speed & Performance: BoostSales fine-tunes your webstore with industry best practices, optimizes server caching & CDNs to provide blazing fast speed + flawless performance for all your customers. Mobile Optimization: We ensure that your webstore not only looks perfect but also performs well on all devices including mobiles and tablets, to convert more visitors into customers. 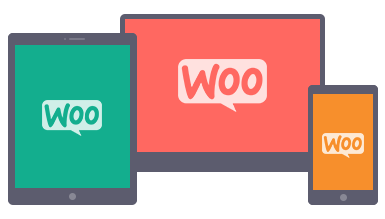 Scalability: With a large library of extensions available, WooCommerce has a great ability to scale up & customize. Our experts can implement the right extensions for your store & manage them to provide smooth scalability. Best-in-class Support: Our business partner approach means that we provide merchants with the best human-to-human support, from updates to customization. 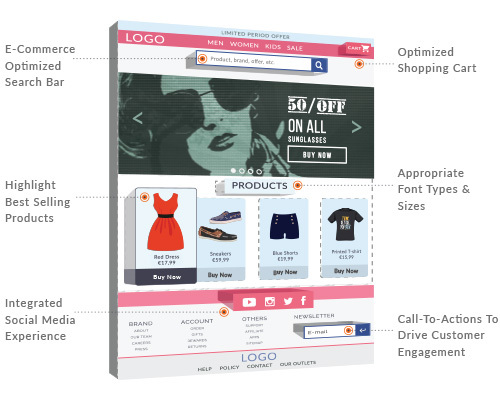 Webstore design and user experience play a crucial role in attracting your targeted customers. Our UI & UX experts can reinvent your webstore with a consumer-centric and mobile-first design strategy to boost your conversions. 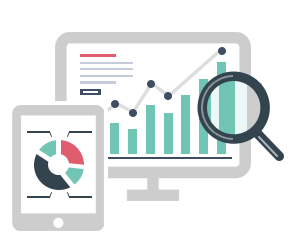 From the day a merchant contacts us, our experts do a deep dive to identify every element of their website that needs to be optimized, from the user interface design, and user experience, to overall performance. We aim to optimize every facet of your webstore to make the complete shopping experience seamless for all visitors. 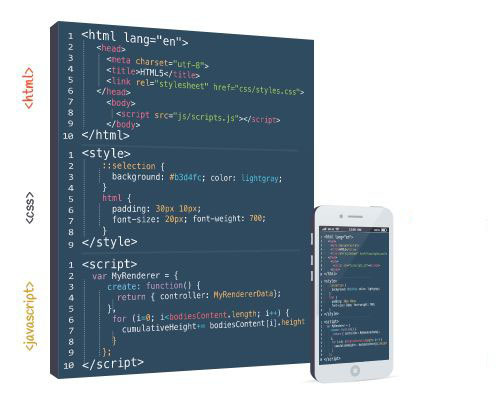 Our team ensures that every web design element, from the search bar to the checkout page, gives the best user experience to your visitors and converts more of them into paying customers. Our team develops beautiful, sleek and responsive WooCommerce stores utilizing industry best practices. 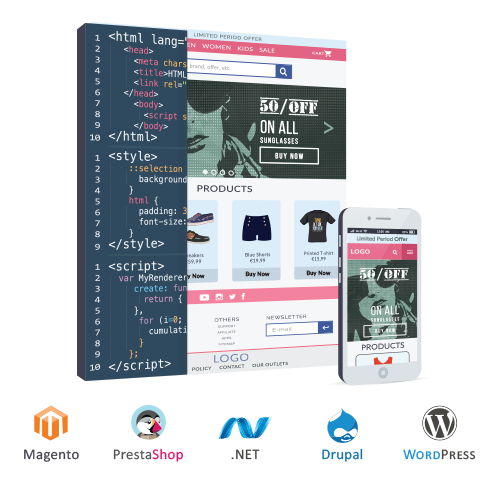 We can upgrade merchant’s webstore into a world-class, blazing fast, mobile-ready WooCommerce store that distinguishes you from your competitors and makes your products stand out from the crowd. Just enter your email address to get in touch with our team.